TWO Beerwah men have been charged with throwing pork products at a Maroochydore site proposed to become an Islamic place of worship. 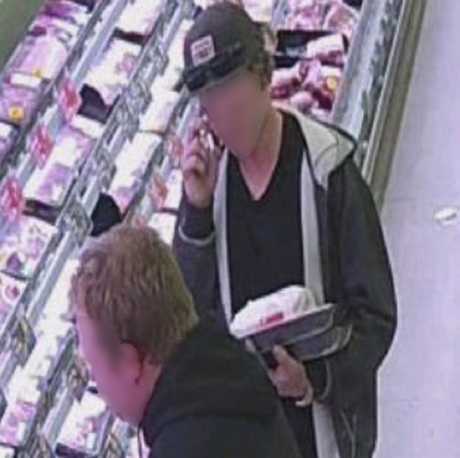 Sunshine Coast detectives will allege the men, age 18 and 24, bought the pork products at a supermarket on Friday night before travelling to the Church St address being considered to become a mosque. The men then allegedly threw meat onto various parts of the building, leaving a mess that had to be cleaned. "The two men stated they had meant it as a joke and were extremely remorseful for their actions," police said. Officers said the men were not associated with any activist groups associated with objections to the mosque being located at Maroochydore. "Police are satisfied this was a one off incident involving these mean who acted alone." The two men were today charged with wilful damage and will appear at the Maroochydore Magistrates Court on June 19.